Why are adhesive tape products important? Proper packaging is essential to protect the products efficiently. Hence, we should never forget the sealing process and adhesive tape products. 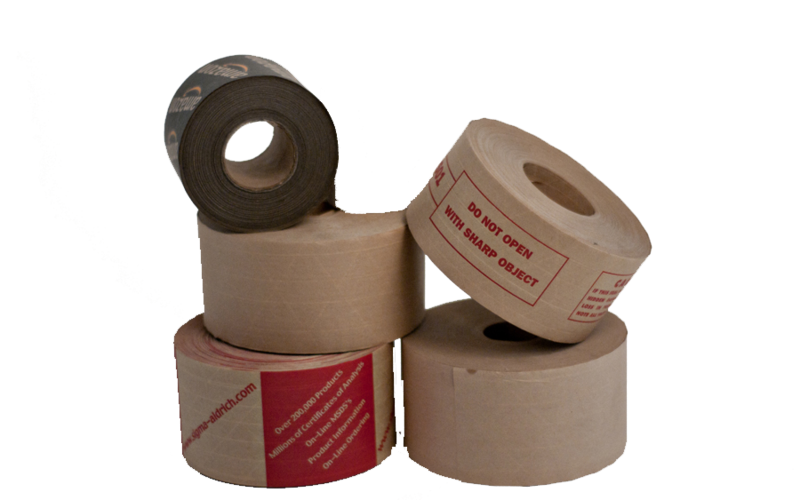 There are different types of sealing tapes that are used to secure the various types of packaging materials. These tapes reinforce the packaging. Additionally, they guarantee no exterior damage. This seal prevents the package from opening and leaving the merchandise inside unprotected. As in almost everything, the technological evolution has advanced by leaps and bounds in the field of plastics and adhesives. This situation has allowed the innovation to be able to manufacture original adhesive tapes that require higher strength and faster adhesion. Moreover, we find the acrylic seal, made without organic solvents and very resistant. Another one is that which carries a solvent adhesive. This tape is created to be able to withstand extreme temperatures. But the most used by almost all users, since they perfectly meet their purpose and can be purchased at a very affordable price. It is still the adhesive tape that is also usually marketed as a seal roll, of different yarns, widths and colours. 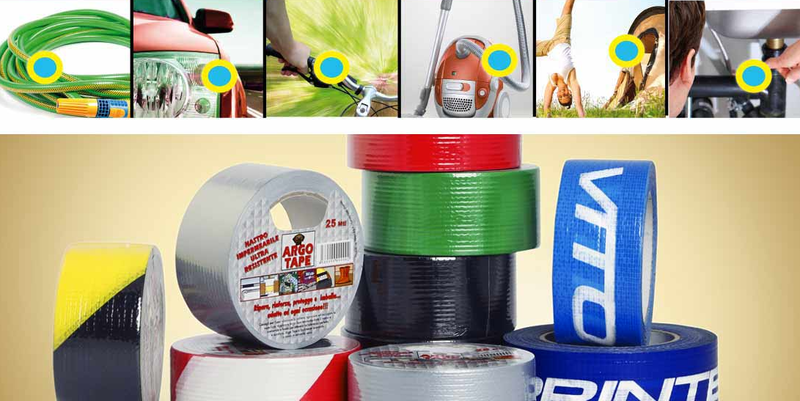 We can find many types of tapes for sealing in the market nowadays. 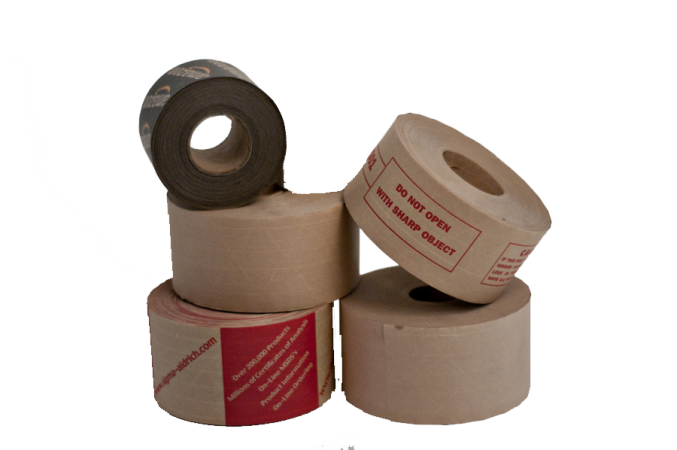 They range from PVC, PP, filament tape, textile tape, multi-surface masking tape, duck tape and more. The best known is the PVC sealing tape. They seal almost any type of closure. Polyvinyl chloride polymer, obtained from petroleum is a principal component. Their applications range from moving products or transporting heavy boxes. This kind of tape supports a lot of weight in the closures. This tape can be in contact with any material because when removing this seal it does not leave remains of adhesive. Moreover, the PP seal (polypropylene), are adhesive tapes that are not very sensitive to temperature changes, so they are ideal for sealing packaging packed for a long time. They support boxes of medium weight or low weight and are the cheapest seals. Another type very economical and accessible for everyone is the multi-surface masking tape. Made of paper makes it easy to remove any surface quickly without leaving a trace. Industry application of the tape range from painting to varnishing work. Additionally, we find filament tape, reinforced with fibreglass filaments, so they have high resistance. They are very durable over time and can withstand a lot of weight. They adhere easily to any material. As is to be expected, there are many more types of those mentioned above, since we have referred only to the most popular and used ones. If you have any special needs you can always contact us and we can surely find those tapes that are more suited to your needs.